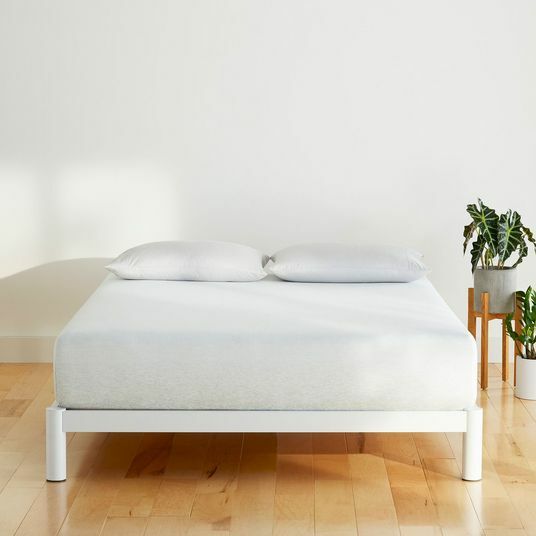 You might think you’ve got the right mattress and pillow and sheets to fall asleep, but really, there’s nothing that will affect your ability to fall asleep and stay asleep like light. If you’re a farmer or a gardener or someone else who gets regular, healthy exposure to daylight, chances are good you won’t need any special blue-light-free bulbs to help you fall asleep. 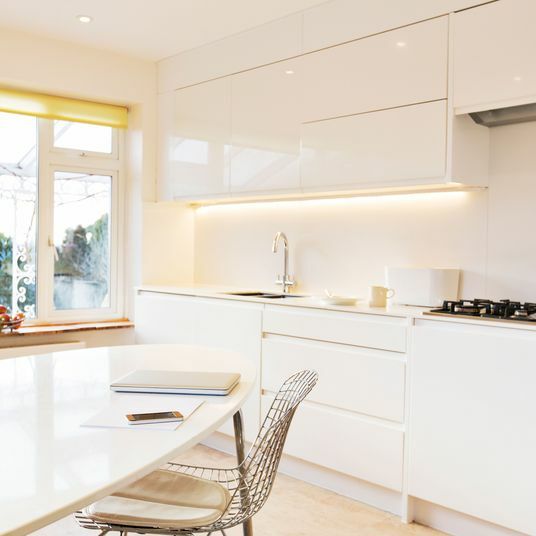 The problems start to happen when you mess with the natural cycle or rely mostly on indoor lighting. That’s because artificial lights can introduce melatonin-suppressing blue-light that tricks your body into thinking it’s daytime when it’s not and makes it harder to shut down for sleep. “It’s important to understand what light you’re being exposed to, especially if you’re not outside a lot,” explains Dr. W. Chris Winter, sleep medicine specialist and neurologist, adding that you should minimize your exposure to blue light, in particular, in the few hours before you go to sleep. And though much has been made of the blue light from computer and smartphone screens — which is why wearing blue-light-blocking glasses is so popular — there can be other sources of blue light in your home once the sun goes down, including your light bulbs. 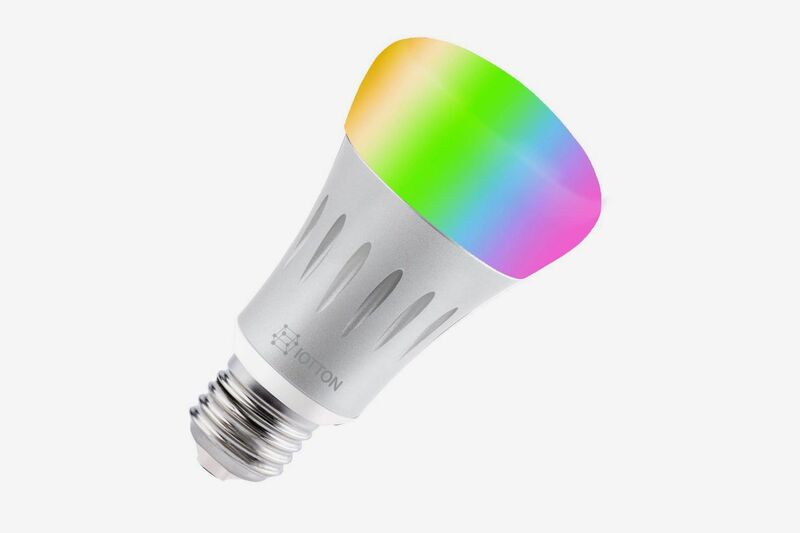 It’s why some people believe the best light bulb for a bedroom is a blue-light-free light bulb, which doesn’t emit waves from the blue-green spectrum. 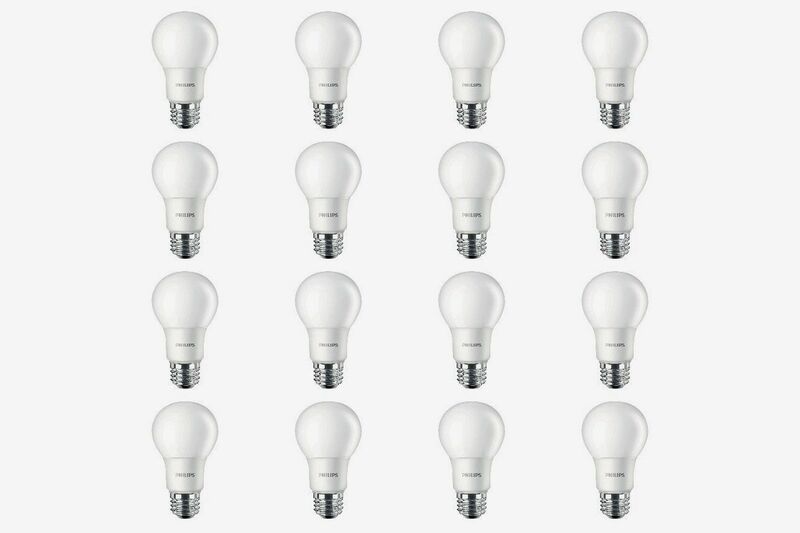 The idea behind these bulbs is that they allow you to do things at night, like read in bed or do the dishes or follow your nighttime skincare routine, without impacting your body’s natural processes or inhibiting melatonin production. 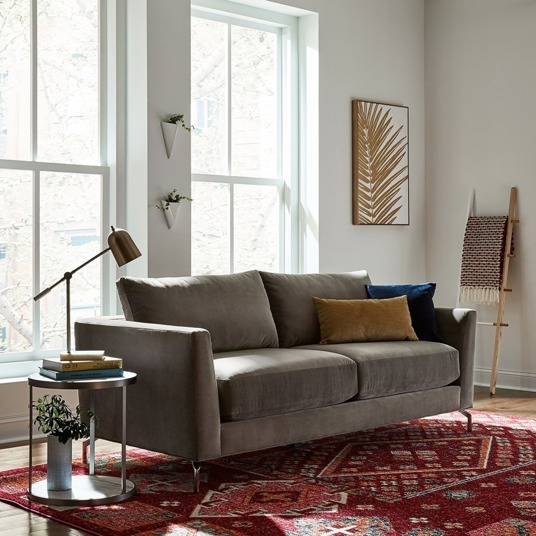 We spoke to sleep specialists and psychiatrists, and consulted the scientific literature, to find the best blue-light-free light bulbs for your home. 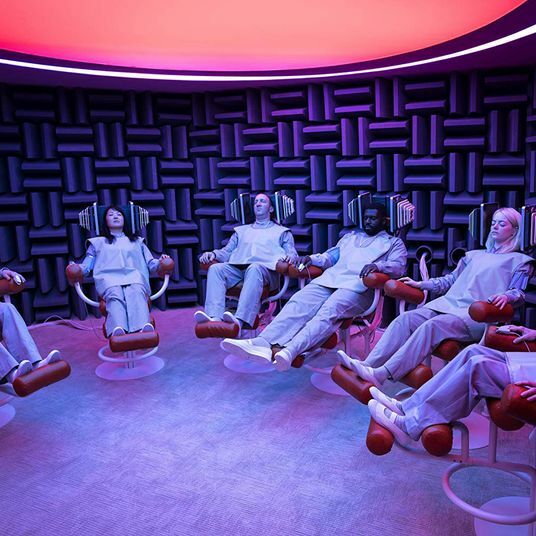 The first is by Lighting Science, an American company that was contracted by NASA back in 2013 to help create a lighting solution to help astronauts on the International Space Station maintain their earthbound sleep cycles. 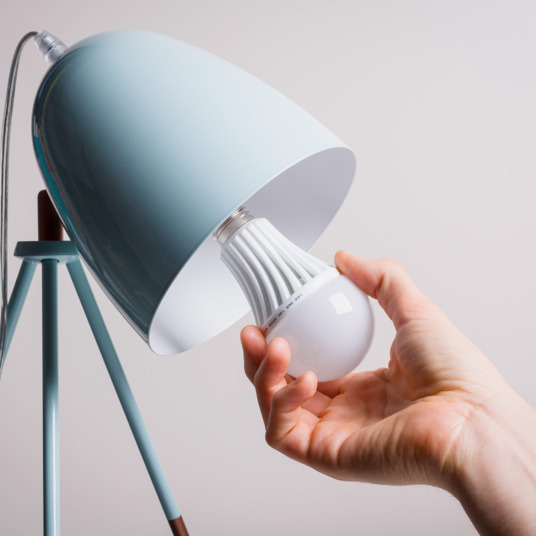 This Goodnight Sleep Bulb is a consumer light bulb inspired by that work, and the result is a glowy, amber-hued light that emits “less” blue light waves than a conventional LED light bulb or even daylight. 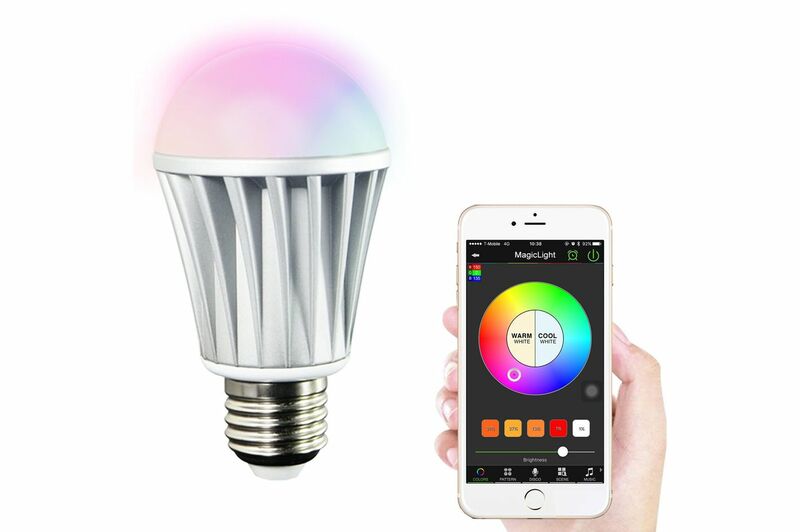 Another option that’s been featured on the Strategist before, in our roundup of not-terrible-looking LED light bulbs, is the Soraa Healthy bulb. 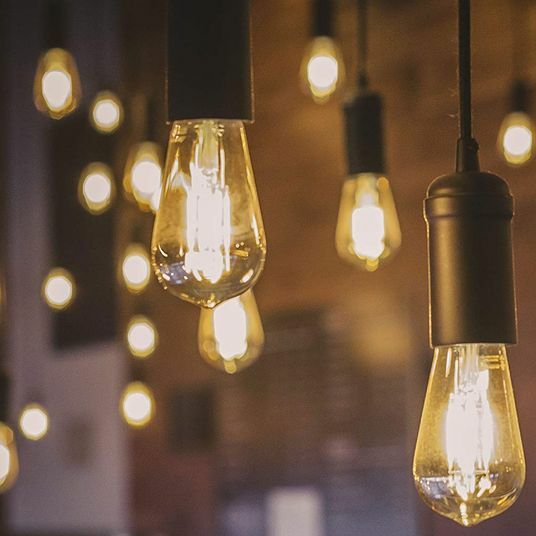 Soraa was founded by a scientist who was awarded a Nobel Prize in physics for his invention of blue LEDs — though, somewhat ironically, their Soraa Healthy bulbs are devoid of this blue light. 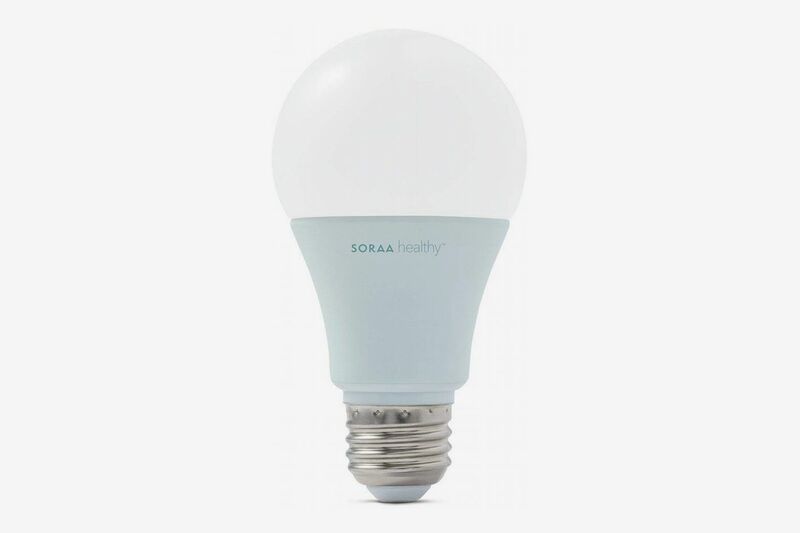 The question that these Soraa Healthy bulbs is trying to answer is simple, says Winter (who also is a spokesperson for the brand): “Can we give you lighting that, when your friends come over, would make them think that it looks like a regular apartment, but it’s actually working to help you get ready to sleep sooner?” The result is a slightly more neutral-looking light that has a similar white, warm light as a full-spectrum LED bulb, an effect achieved by replacing the blue-green waves in the white mix with violet waves. 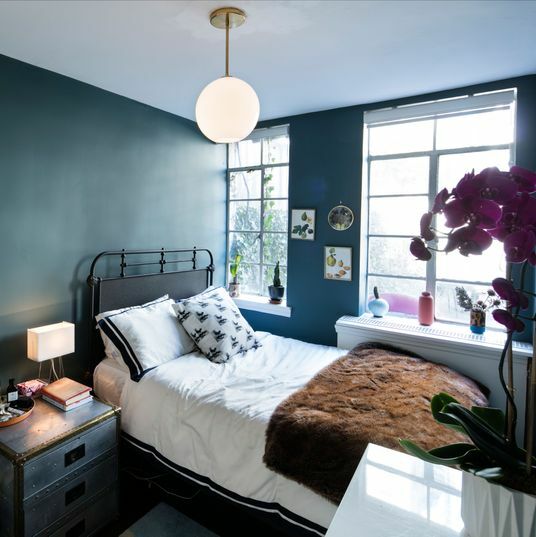 The obvious place to install either of these blue-light-free bulbs is in your bedroom, but Winter recommends experiments. 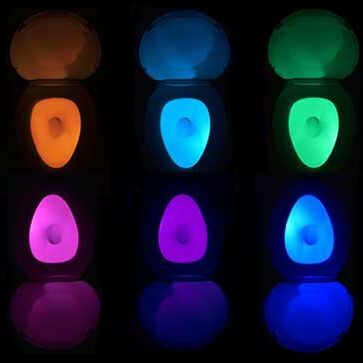 He, for instance, has installed a Soraa Healthy bulb in his bathroom, so that if he or his wife wake up in the middle of the night to use the facilities, they won’t be jarred by any blue light. 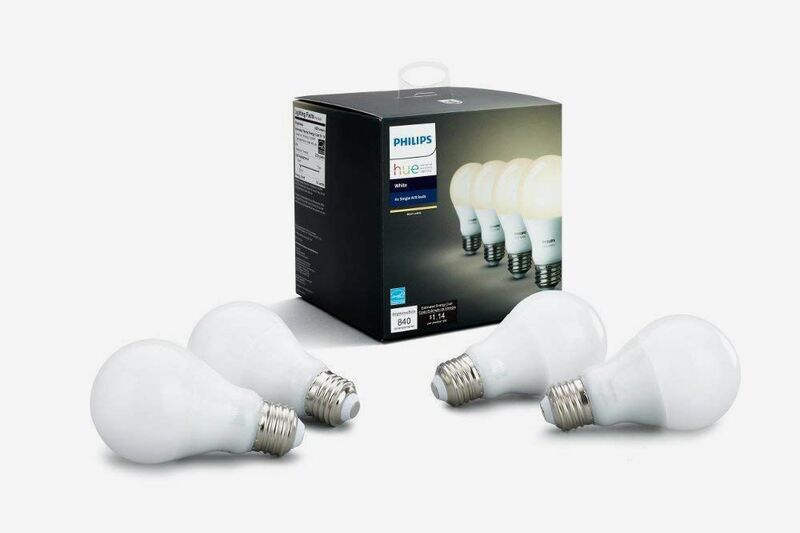 These bulbs are effective in other rooms where you spend time right before bed, like the living room or your office. 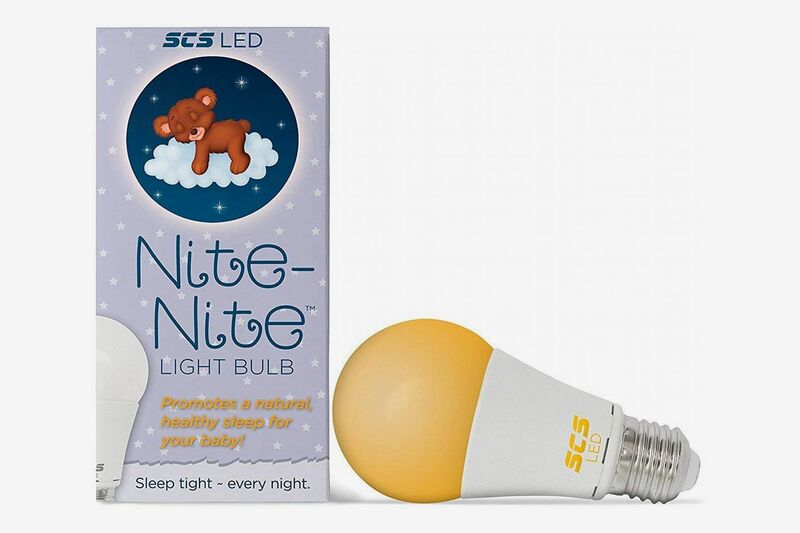 There’s also the Nite-Nite light bulb, which is slightly brighter than the Sleepy Baby Nursery Light, producing as much light as a 40-watt incandescent bulb (while the Sleep Baby produces only as much as a 25-watt bulb). 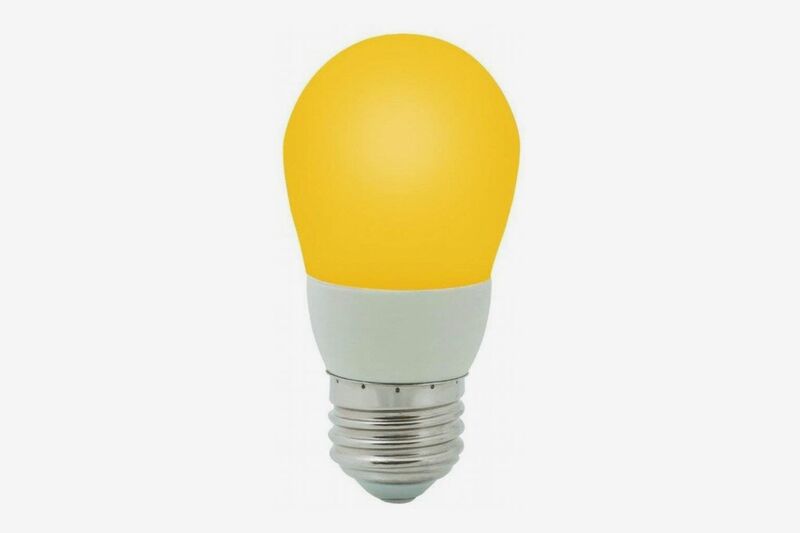 I should note here that two sleep experts from the University of Michigan Sleep Disorder Center, when asked to provide expert commentary on this technology, couldn’t find any empirical studies about the true efficacy about these blue-free light bulbs. But both acknowledged that, at least in theory, the science of eliminating blue lights from light bulbs made sense. 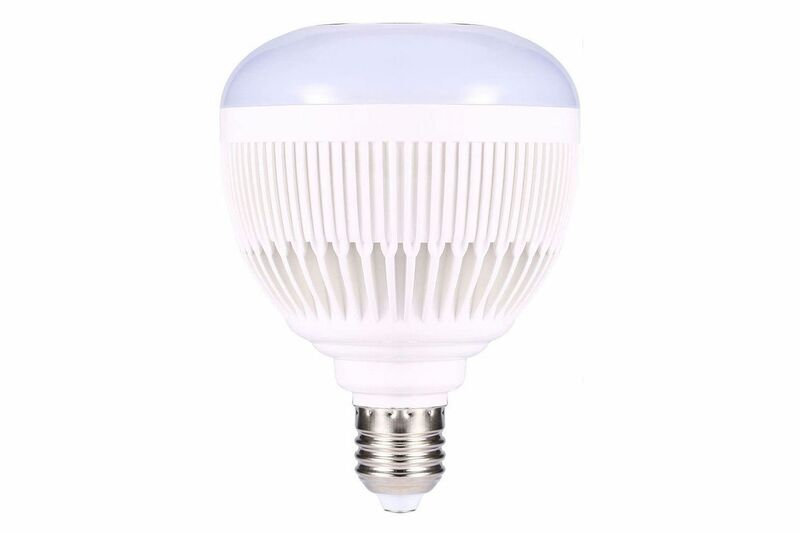 But ultimately, these blue-light-free light bulbs should not be considered a silver bullet that are going to instantly help you fall asleep. 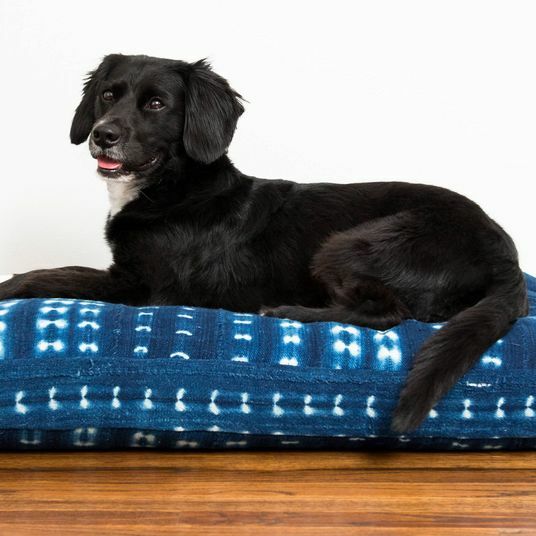 They’re just one part of a healthy sleep routine. 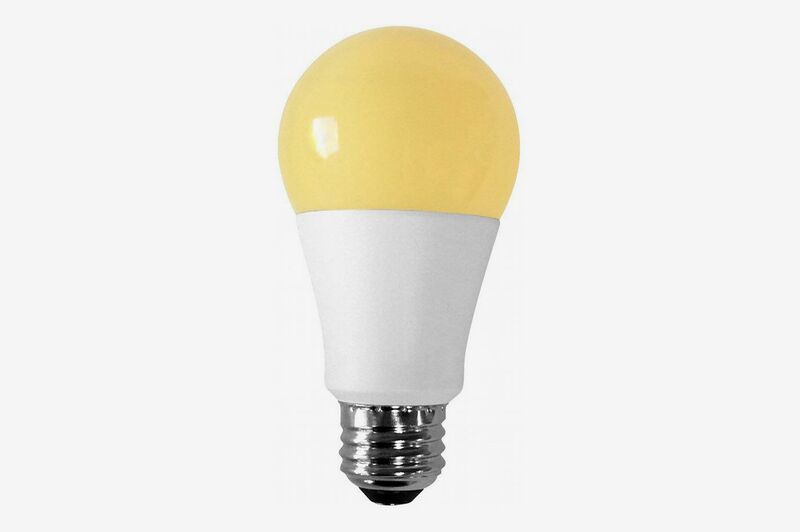 As Turgeon and Write explain, the benefit of these blue-free light bulbs is that, “You’re removing a signal that gets in the way of sleep, so the child’s body can naturally take over.” And when you’re trying to fall asleep, letting your body’s natural rhythms take over is the best thing you can do.